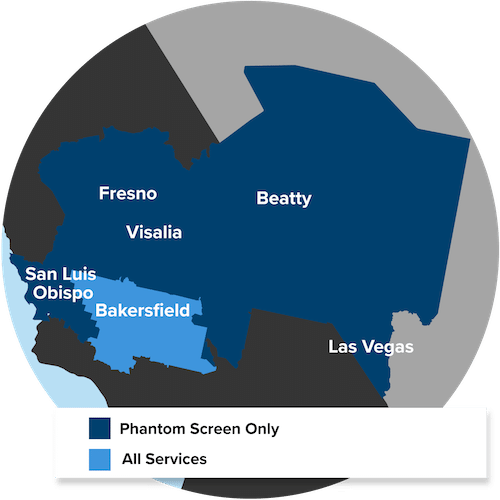 Every month you can find Sorci Construction Services in The Bakersfield Home Magazine and also feature the Phantom Retractable Screens in the Fresno Home Magazine. The Bakersfield and Fresno Home magazines give you the professionals you seek and solutions you need to complete those pesky home improvement projects. Need ideas on remodeling your home? Sorci Construction Services offers clients the most innovative and newest products available on the market for their home remodeling ventures. Looking to screen your doors without obstructing your view? Sorci Construction Services is the Distributor of the Phantom Retractable Screens, the best product on the market when it comes to retractable screen units. Stay in tune with our website blog, magazines and social media for specials and discounts and dont forget to check out the most recent copy of the Bakersfield Home Magazine.